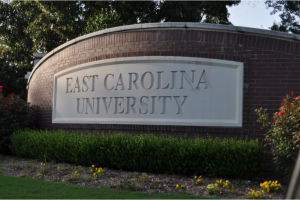 If you are an East Carolina University student who has been charged with a criminal offense, you could face serious consequences for that offense. In many cases, ECU students who get into legal trouble will have their cases reported to the Office of Student Rights and Responsibilities. The Office of Student Rights and Responsibilities is an on-campus agency that addresses student conduct, and administers disciplinary action for violations of ECU Student Code of Conduct. 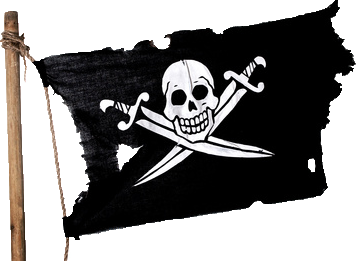 Even if your alleged criminal offense occurred away from the ECU campus, the Office of Student Rights and Responsibilities may impose disciplinary action. In many instances, this disciplinary action can result in being placed on probation, attending counseling sessions, completing community service, and in some instances, being suspended from school. It’s important to understand what the consequences of a criminal charge or conviction may have on not only your criminal record, but also on your academic progress. In many cases, if discipline is imposed at the University level, the court system can take that discipline into account when deciding what to do with your case. Please consult with an experienced attorney to review your options on how to best resolve your criminal offenses before your court date. 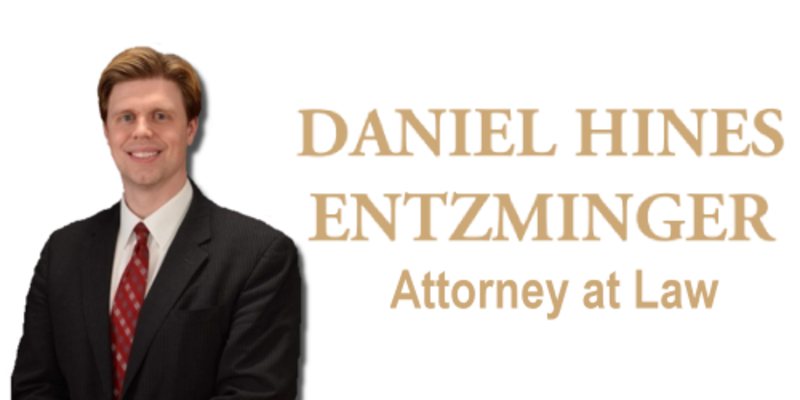 If you have been charged with an offense, please contact the Law Office of Daniel Hines Entzminger and schedule a free consultation. We will sit down with you, review your case thoroughly, and discuss all the options that may be available to you. We have represented hundreds of ECU students over the last decade, and will work hard for you to achieve the best possible outcome in your case. Click on the “ECU Student Affairs” button below to learn more about ECU’s Student Rights and Responsibilities.